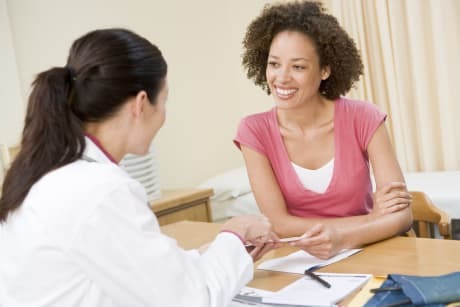 Dr. William G Merriam, MD is a Doctor primarily located in West Chester, PA. He has 18 years of experience. His specialties include Urology. He speaks English. Dr. Merriam has received 4 awards. The overall average patient rating of Dr. William G Merriam is Great. Dr. William G Merriam has been rated by 17 patients. From those 17 patients 3 of those left a comment along with their rating. The overall rating for Dr. William G Merriam is 4.2 of 5.0 stars. Dr. Merriam is clinically excellent and, additionally, attentive. He was knowledgable as well as concise and deliberate in his treatment plan and I enjoyed his humor. He helped me to remain calm during my ordeal and was very supportive. I would recommend him to my friends and family. Thank you, doctor. 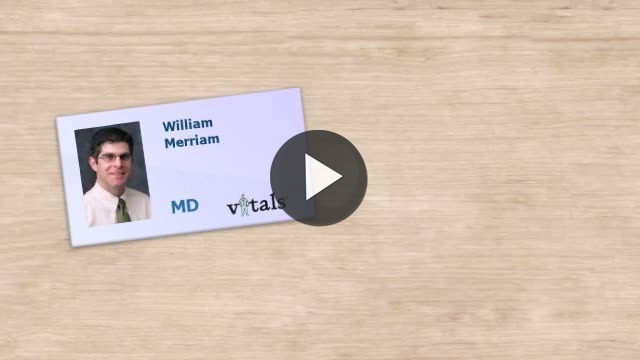 Take a minute to learn about Dr. William G Merriam, MD - Urology in West Chester, PA, in this video.